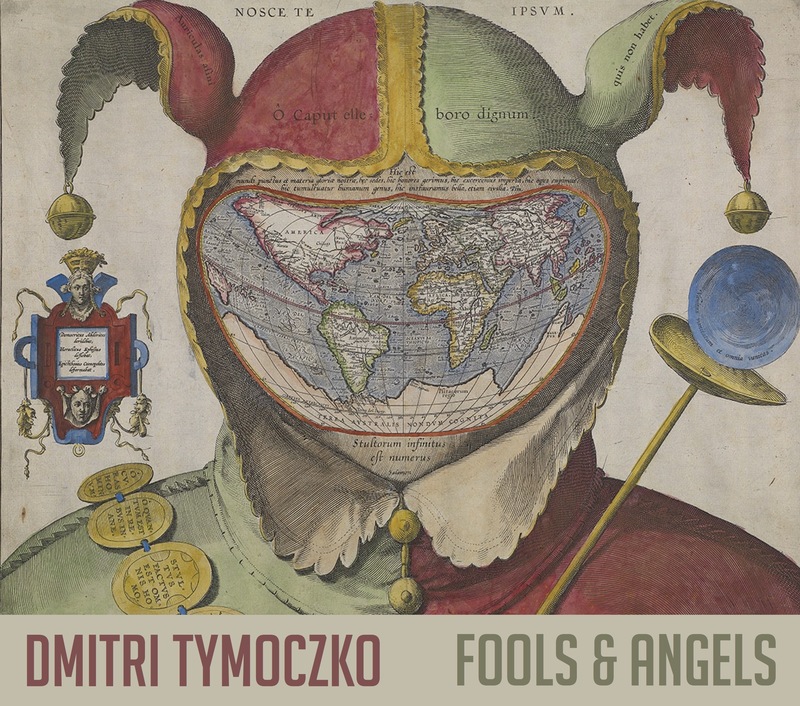 Fools and Angels is a new CD containing four pieces that mix vocals, live instruments, and electronics; all incorporating classical and vernacular styles. The music was written over the course of many years, and contains some of my favorite and most personal compositions. Fools and Angels is a "karaoke madrigal" for four singers, electronics, and prerecorded instruments, featuring texts by Allen Ginsberg and my Princeton colleague Jeff Dolven. The piece, drawing from jazz, rock, classical and Renaissance music, is meant to sound like a prog-rock album side. SHEILA63 is a cantata with texts by the science fiction author Dexter Palmer; the three sopranos together sing the part of a single super-human robot. While on the surface it is about a machine gaining agency, it is also about the nature of work more generally. Four Dreams for narrator, piano, saxophone, and percussion, features me narrating my own dreams, with a little help from avant-garde poet Christian Bök. Let the Bodies Hit The Floor for amplified chamber ensemble, mixes fragments World War I poetry with a first-person recorded narrative of the assault on Fallujah during the second Gulf War. For more information, and sound samples, see the New Focus album page.